The factory has advised that this project and the associated steel hopper LCH project is well under way with tooling of the new hoppers due to be completed in August. This suggests a delivery date sometime in the last quarter of this year. 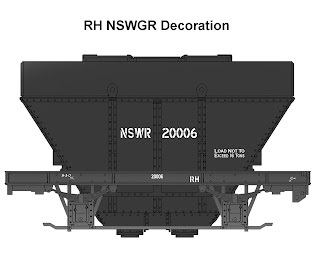 Two versions of the RH are being produced in this run. 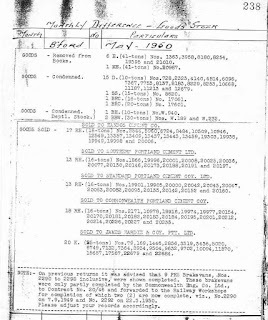 Research indicates that the NSWGR sold these four wheel cement wagons to a number of private companies as indicated below. 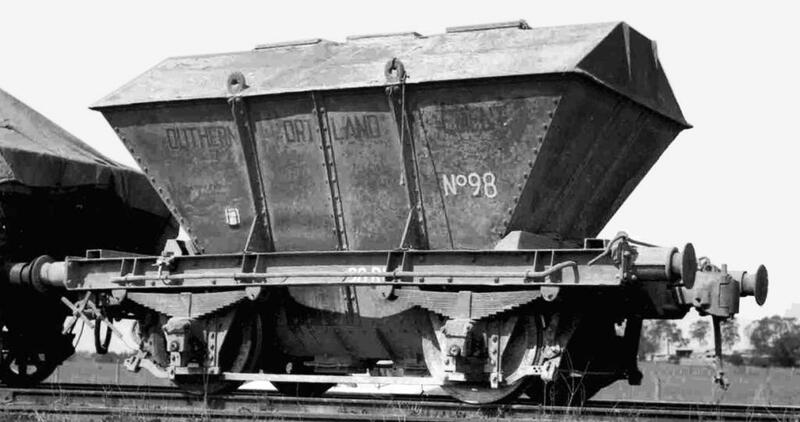 Photographs from which artwork could be prepared have been located for the Southern Portland Cement company plus of course the original NSWGR version. 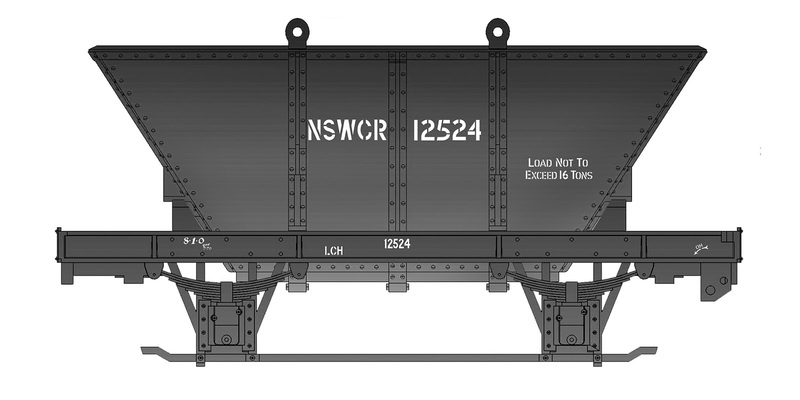 As previously advised, these two projects are using LCH underframes surplus from previous productions. 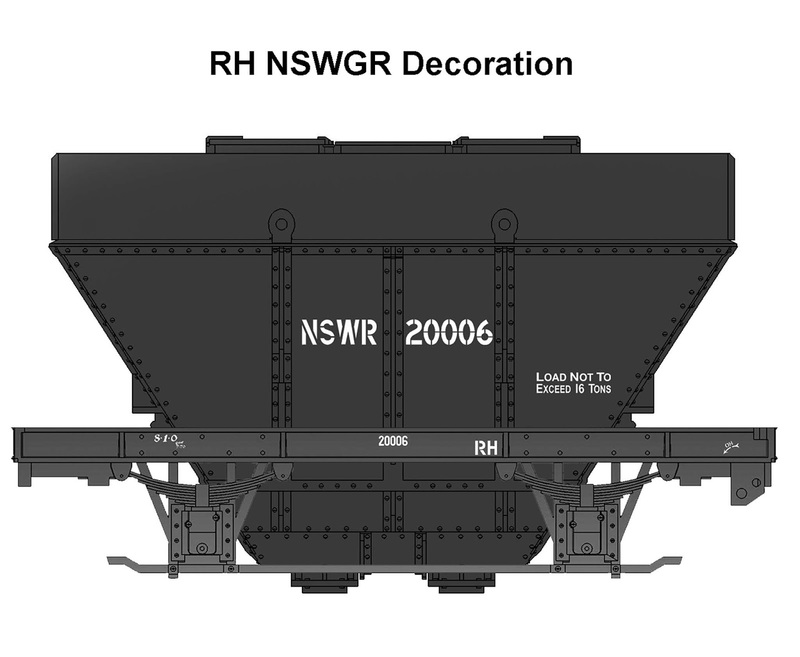 This means that both projects will be severely limited in quantity and so only having artwork for one private company together with the NSWGR will fit in with the limited numbers of sets that will be available. 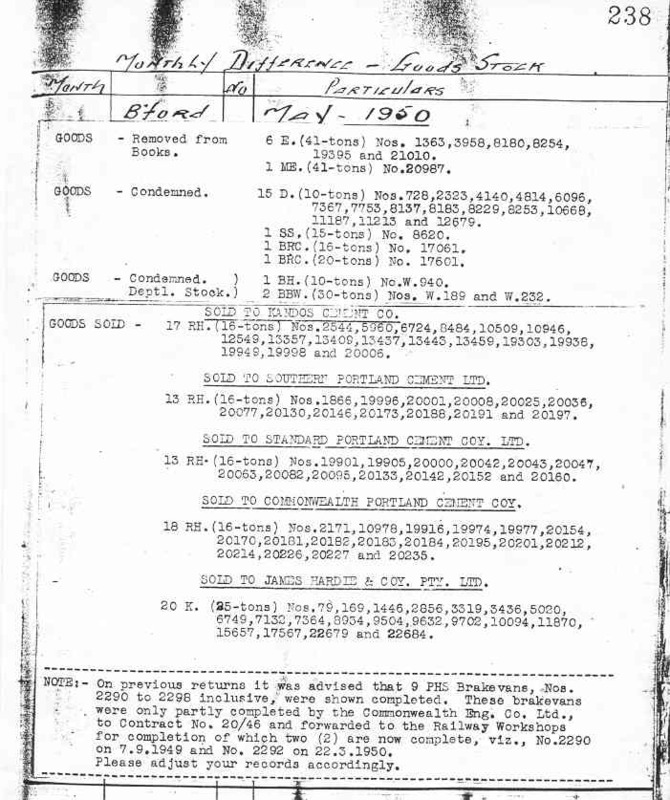 If research turns up more details of the other companies then these may be offered at a later date.